I just bought my children their Valentine’s Day present because the holiday is RIGHT around the corner. We are infamous for waiting until the day before to run out and get a little something for these smaller holidays. Might as well take care of it today! 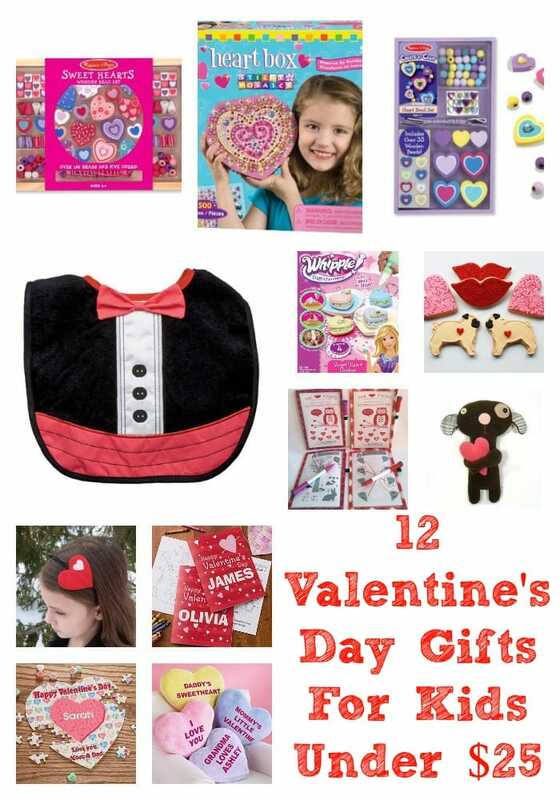 Here are 12 items I found online that are Valentine’s Day themed and are under $25.